One of the hardest things for me as far as eating healthy is what I DRINK. I have long said that Dr. Pepper is my only vice, and really is that so bad?? But actually, yes. It really is that bad. Your body needs water, and lots of it, to properly function. And I don’t like water. Which is a problem. 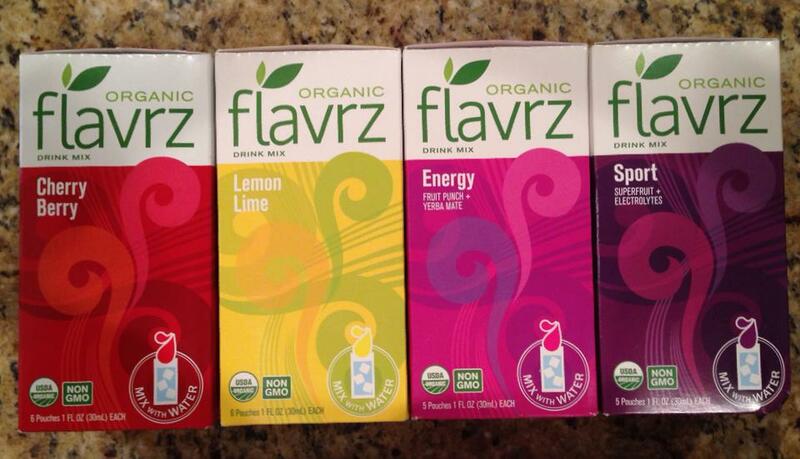 When I discovered these organic water flavrz, I was pretty skeptical. I’ve never like flavored water before, but these are awesome. They are organic, non GMO, and they taste pretty wonderful. I’ve tried three flavors so far and Energy is my favorite. They are making not drink soda much MUCH easier and I’m getting in all my water servings too. Score.